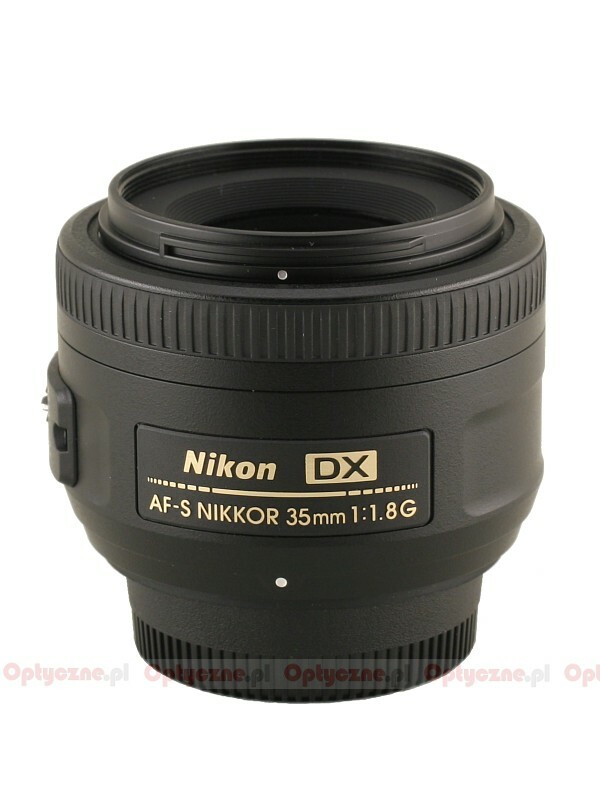 On February 9th, 2009 Nikon have surprised everyone presenting the Nikkor AF-S 35 mm f/1.8G DX lens. Why surprised? It’s not about the lens being almost absent in rumors and the fact, that the first leaks about it appeared only a day or two before the official premiere. 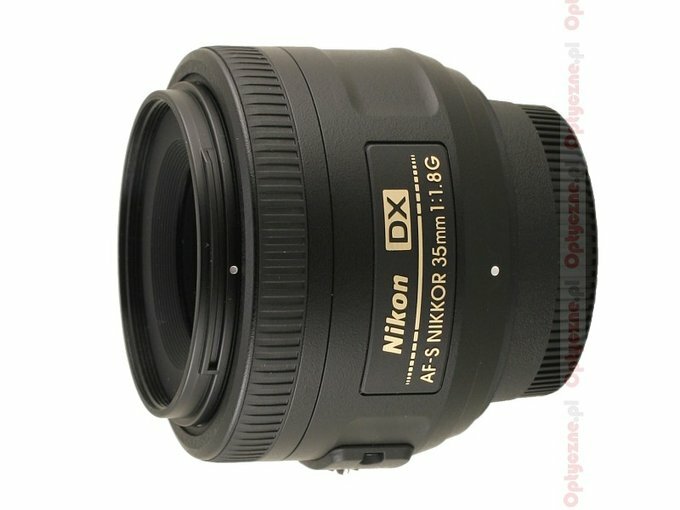 The big amazement was the time of a DX lens appearance, designed for small sensors of cameras like Nikon D300, D90 or D60. 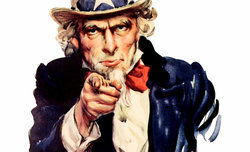 Our readers have correctly noticed that the premiere may be overdue. Two, three or even four years ago owners of any Nikon DSLR would have been delighted to mount the lens to their DSLR bodies. Currently, with more and more full-frame DSLRs on the market, this premiere didn’t quite raise the excitement it would have done a couple of years ago. On the other hand, this premiere is not so thoughtless. The owners of full-frame Nikon DSLRs can always mount the AF 2/35 lens. Meanwhile this particular lens won’t fully co-operate with bodies like D40, D40x or D60, which have no AF-motor. The new model bridges this gap, giving amateurs small, handy, inexpensive “glass” with good light gathering power, being the equivalent of a prime 50 in analogs. 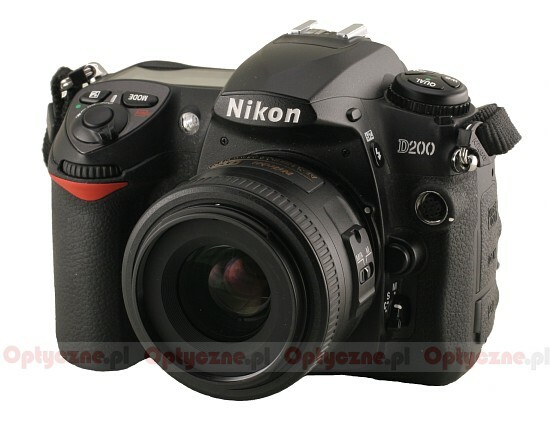 In addition, the built-in SWM will enable AF to work with all modern Nikon DSLRs. Regretting, though, that a full-frame 35 with f/ 1.4 aperture lens didn’t come to light, we need to remember that I would have cost a few thousands zlotys. And this amount is for most amateur photographers too large. It’s not out of the question, then, that the AF-S 35 mm f/1.8G DX lens will sell like hot cakes and earn Nikon much more money than its faster full-frame equivalent. We are grateful to Nikon Polska for quick delivery of the lens for reviewing. We would also like to encourage you to familiarize yourselves with our test procedure described in the article "How do we test the lenses?"